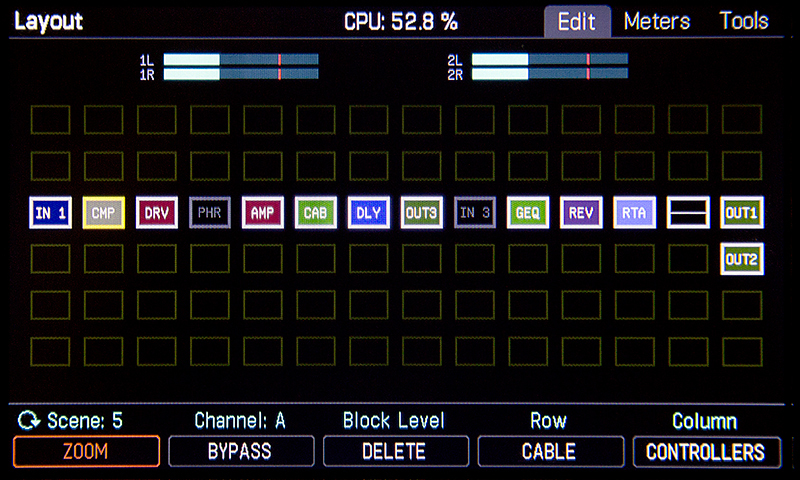 Our latest flagship processor brings more power, features, and upgrades than ever before. 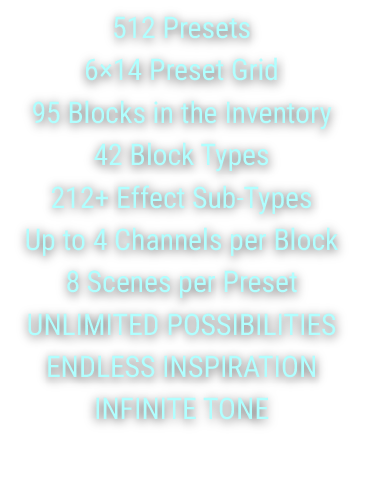 Our new “Channel” concept is a revolution in functionality. 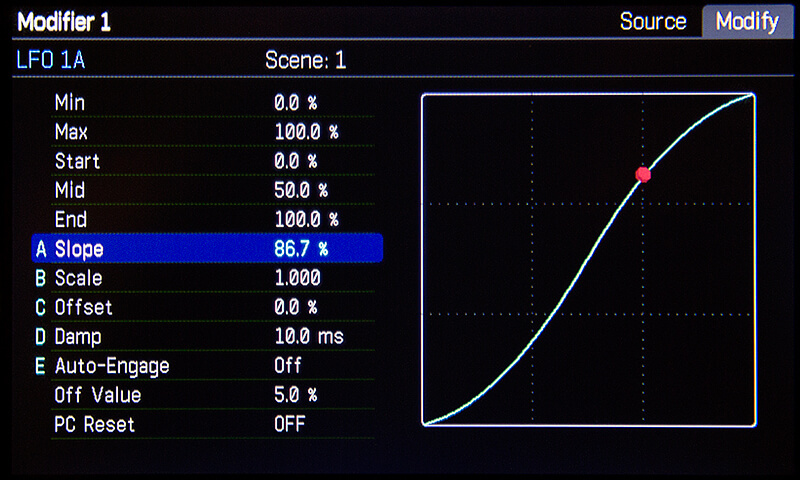 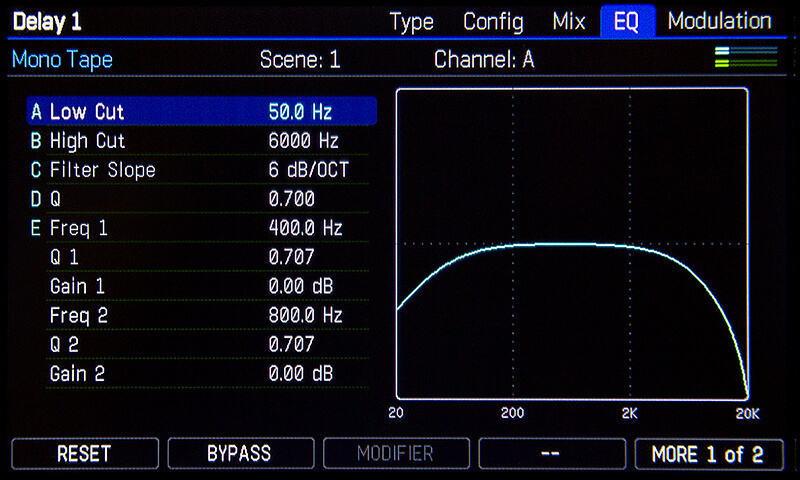 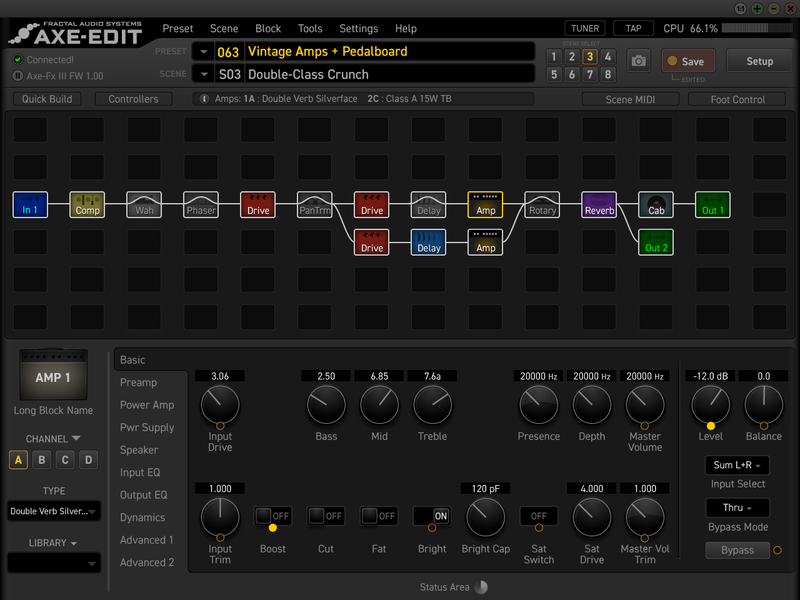 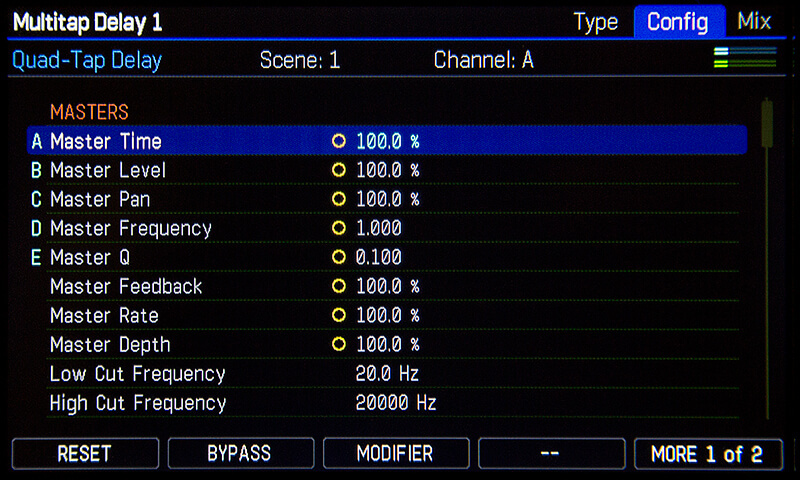 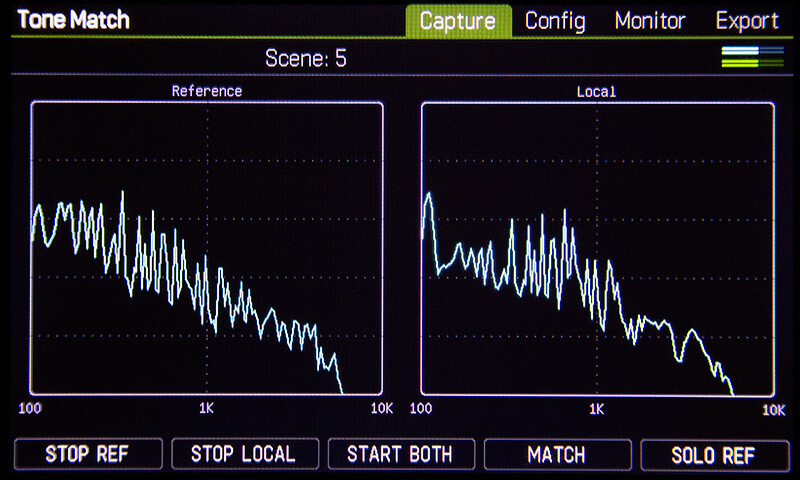 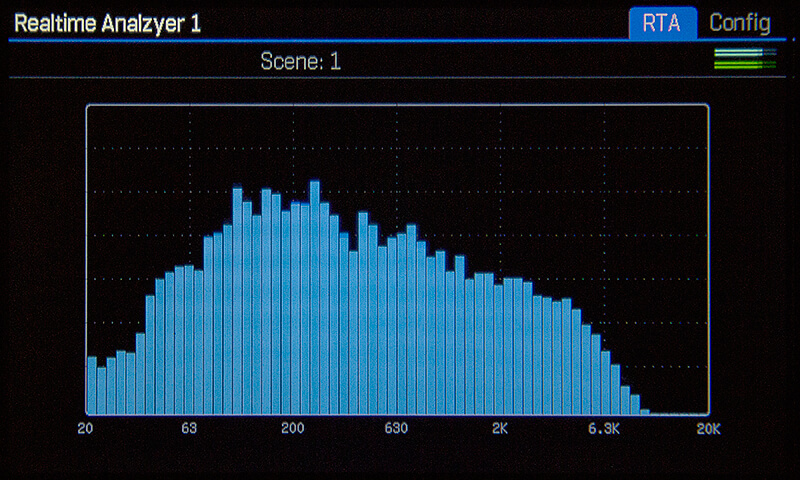 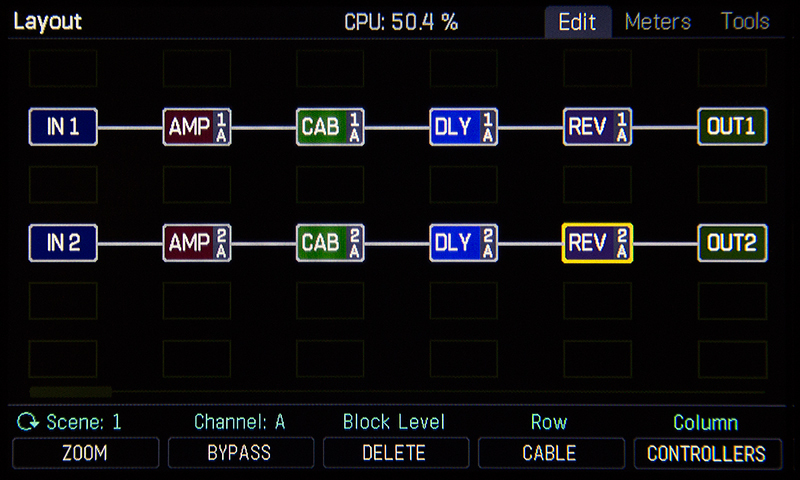 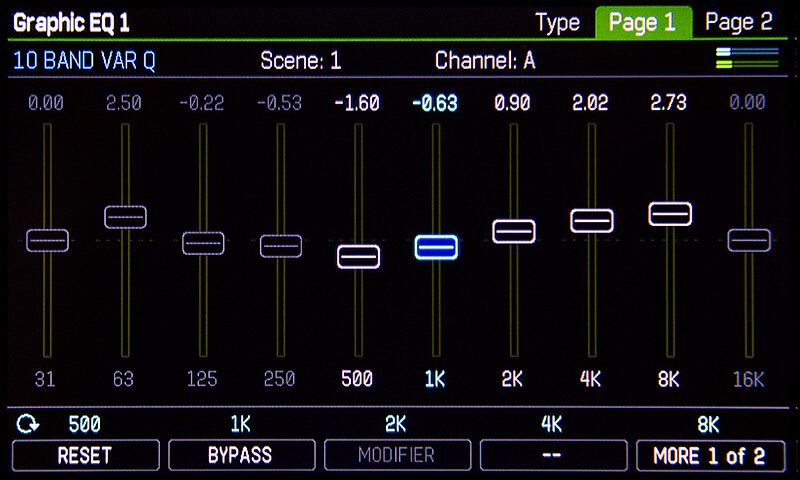 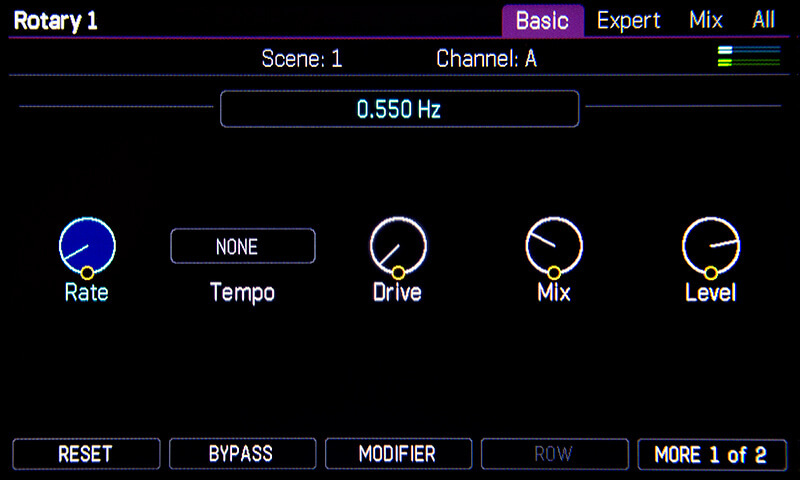 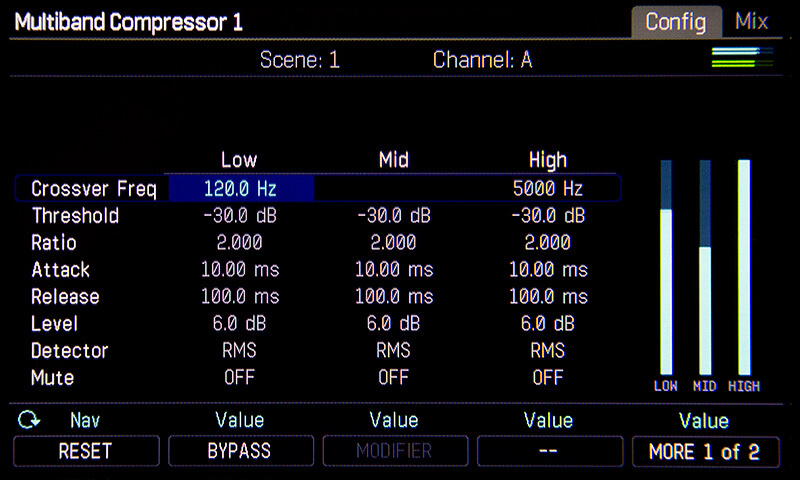 Each effect block has up to four channels with each channel containing a unique set of parameter values. 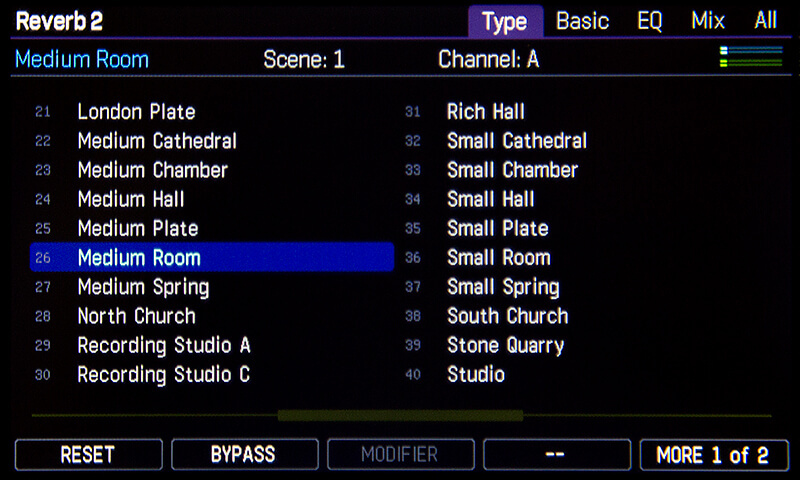 Channel switching is instantaneous and seamless and can be done manually (via a foot controller, for example) or automatically when changing scenes. 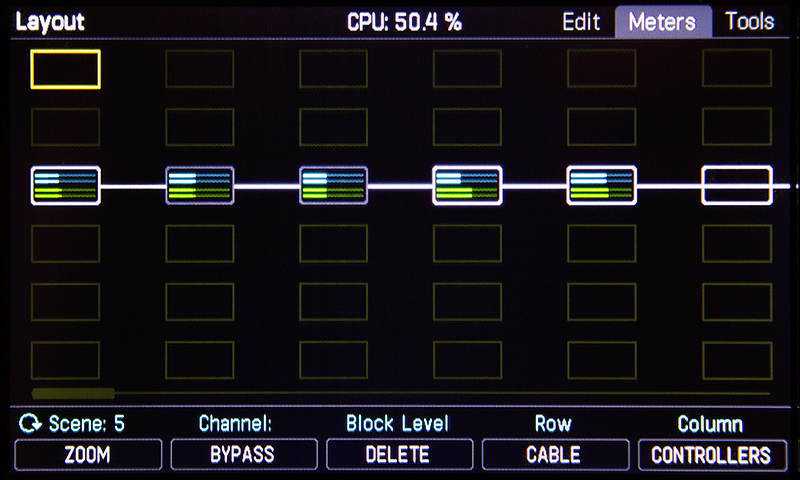 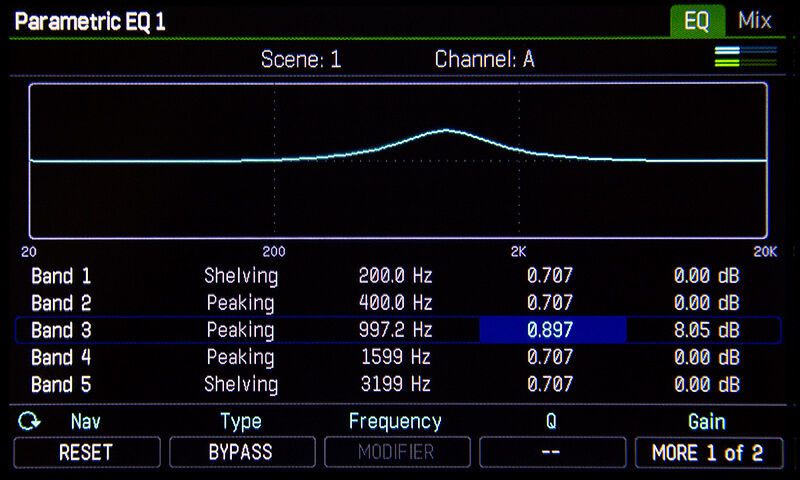 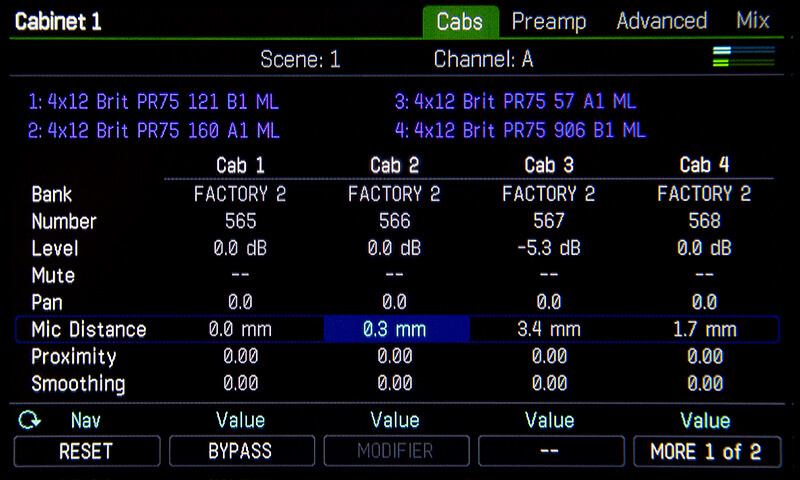 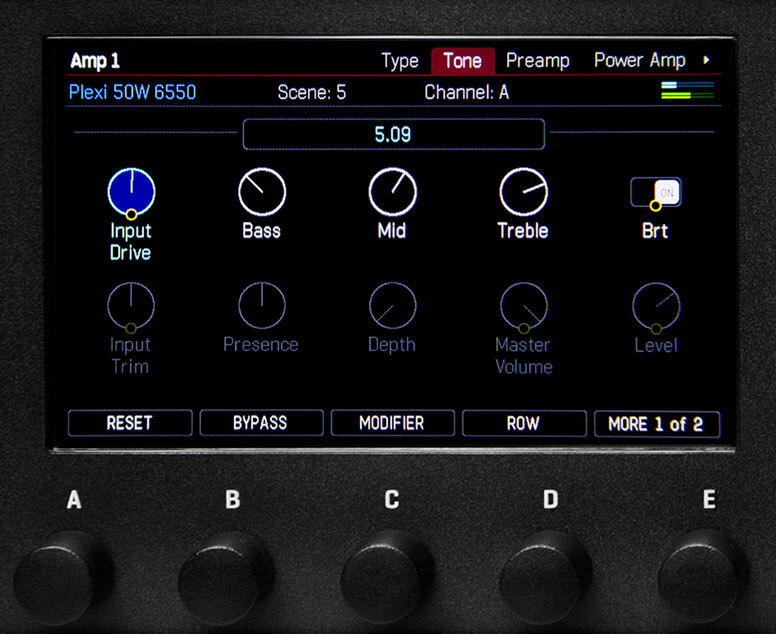 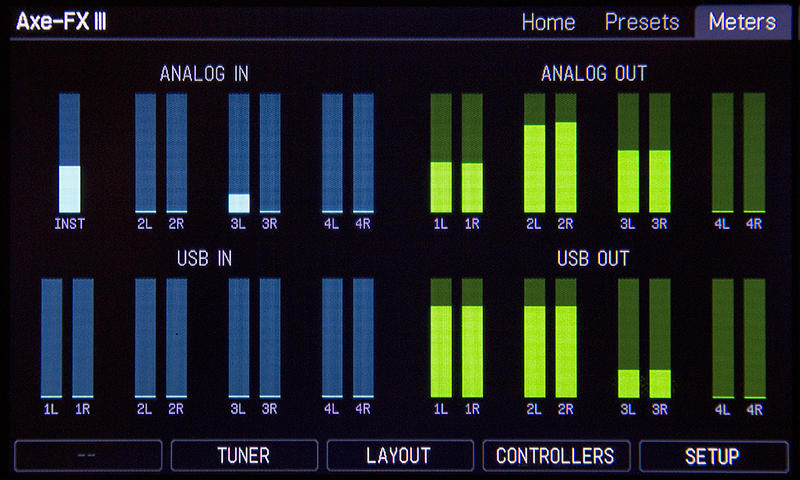 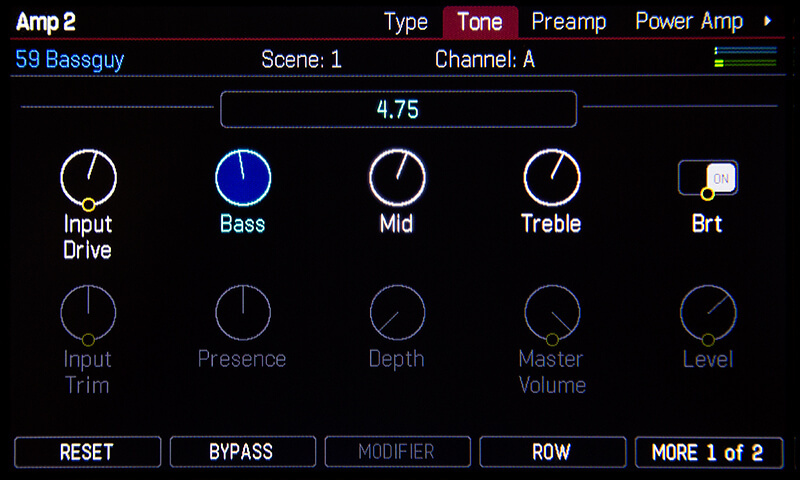 Channels can also be switched via MIDI for applications requiring automation. 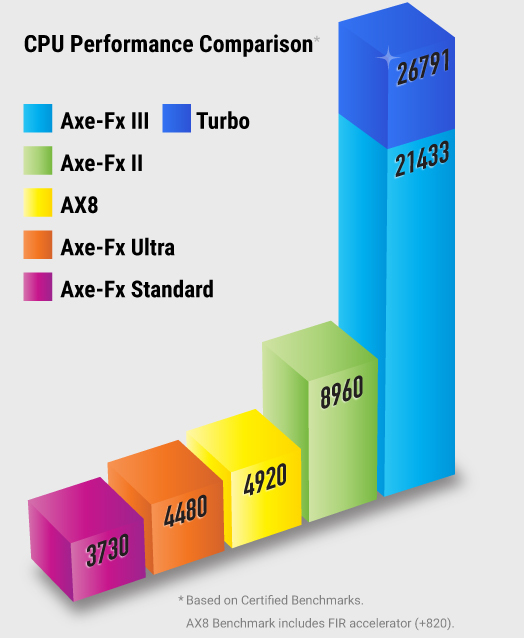 The Axe-Fx III has a pair of all-new foot controller options. 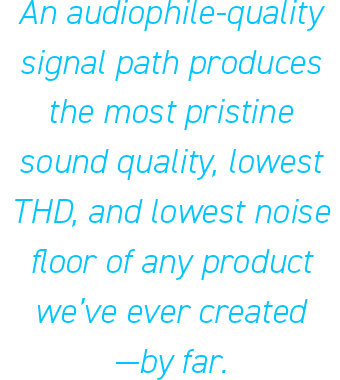 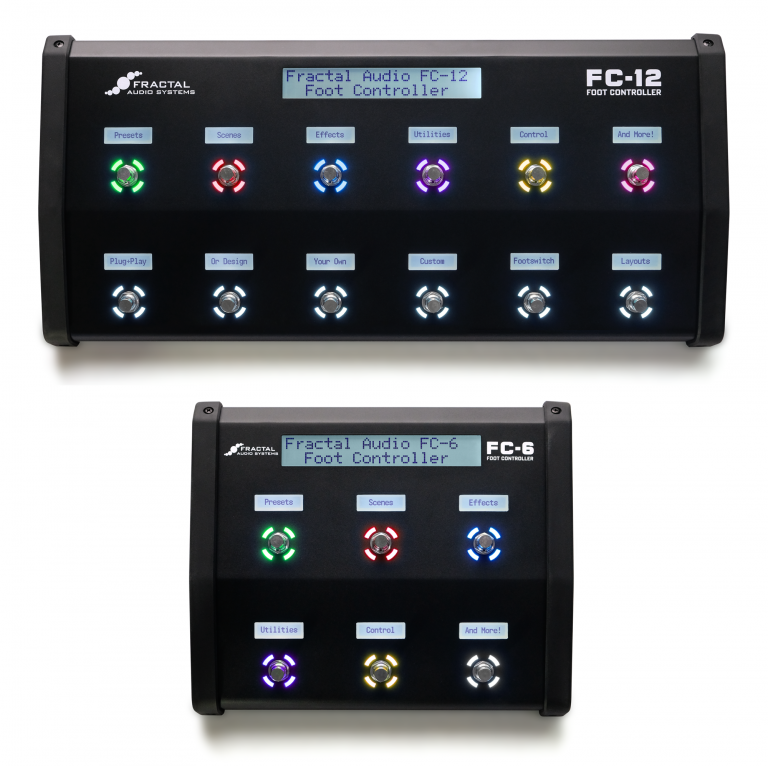 Learn more about the FC-6 and FC-12 here.